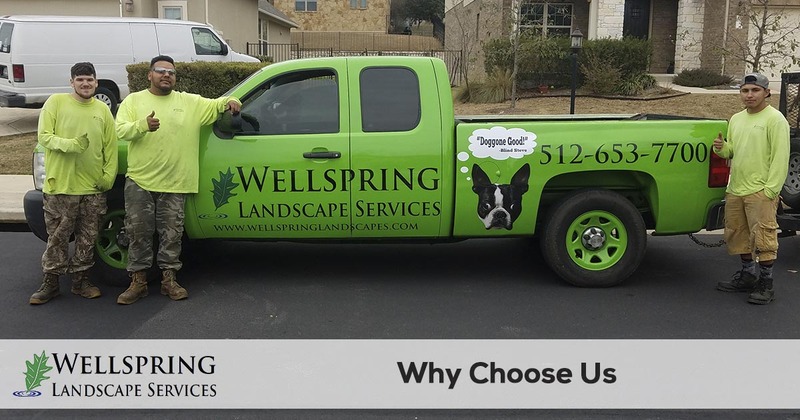 If you are looking for the best lawn care and landscape maintenance company in the Austin, Bee Cave, Rollingwood, Lakewood, or Westlake Texas area, then you are in the right place. 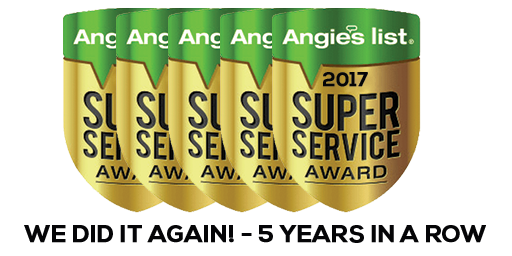 We know everyone says they are the best, so the words have little meaning unless as a company we work hard everyday to exceed our customers expectations with exceptional service and great customer service. Ready to try our services? 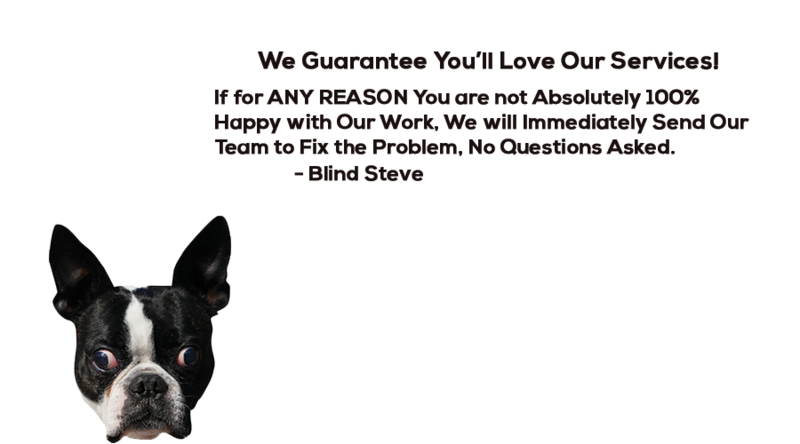 You can request your FREE QUOTE here, then we make it easy for you to schedule service and we will get started right away!